Tea Seed Meal is mainly used to kill wild fish during culture period. 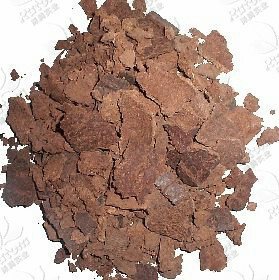 Tea Seed Meal consists of a particular element, Tea Saponin. Tea Saponin has strong toxicity to fish, but no harmless to shrimp, crab, sea cucumber, etc. The reason is that there are different hemoglobin between fish and shrimp, crab, sea cucumber, etc. Fish contains heme, while the shrimp contains copper hemocyanin. And tea saponin only has effect on heme, i.e. killing fish, no harm to shrimp, crab, sea cucumber, etc. Moreover, it can also be served as healthy food for shrimp and crab due to its extremely rich content of protein and crude fibre. 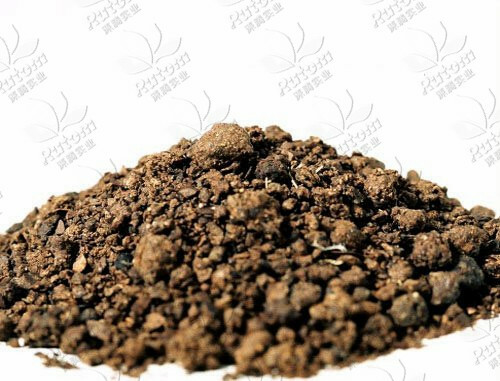 Tea seed meal can be widely used for worm-controlling on golf courses, grasslands, rice paddies,etc. It’s a perfect eco-pesticide which can kill snails, slugs, earthworms, etc. Moreover, its also be a perfect organic fertilizer for golf courses, grasslands, field paddies due to its rich content of protein. 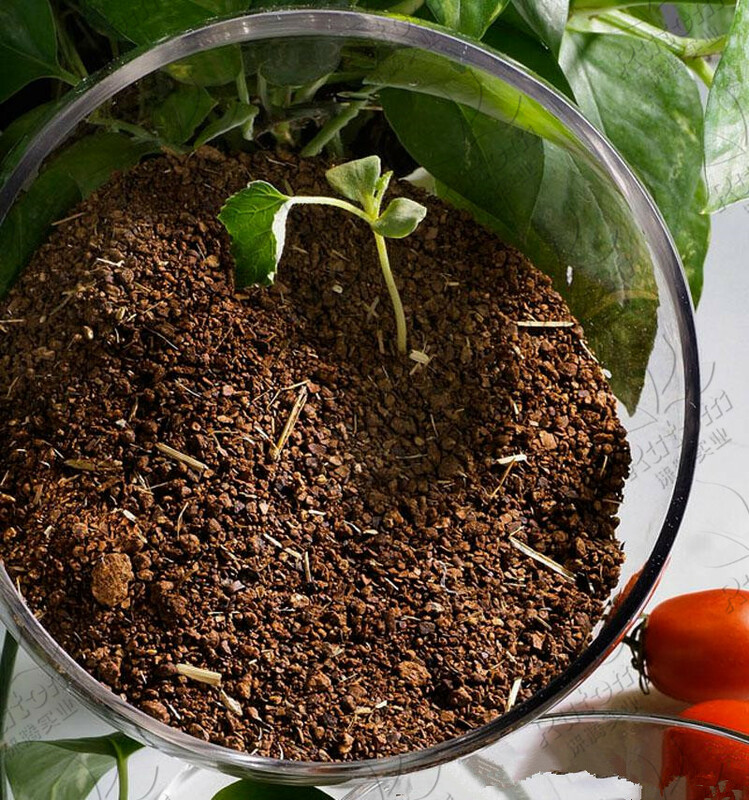 Tea seed meal is a kind of natural and perfect organic fertilizer for botanic plantation. 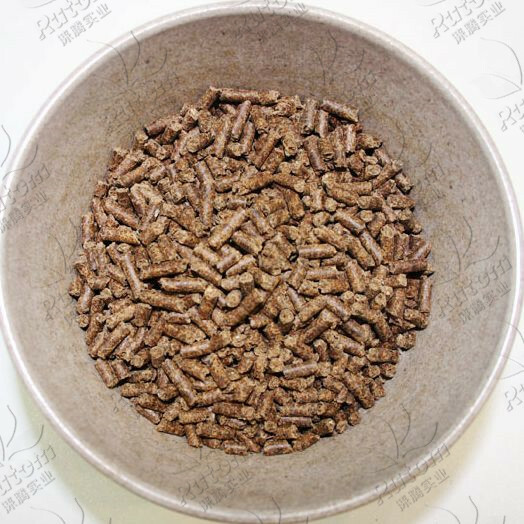 It is rich in crude protein and crude fibre and widely used in Japan, Korea, China, USA, Southeast Asian areas, etc.